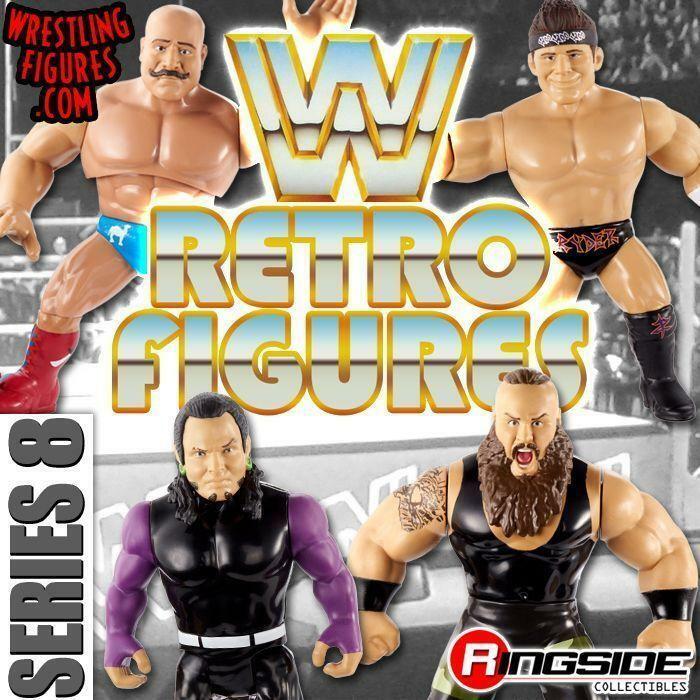 WrestlingFigs > Figure News Posts > Mattel WWE Toys > NOELLE FOLEY INTERVIEWS WWE SUPERSTARS AT SDCC 2018! MATT HARDY, BECKY LYNCH, AJ STYLES & MORE! NOELLE FOLEY INTERVIEWS WWE SUPERSTARS AT SDCC 2018! 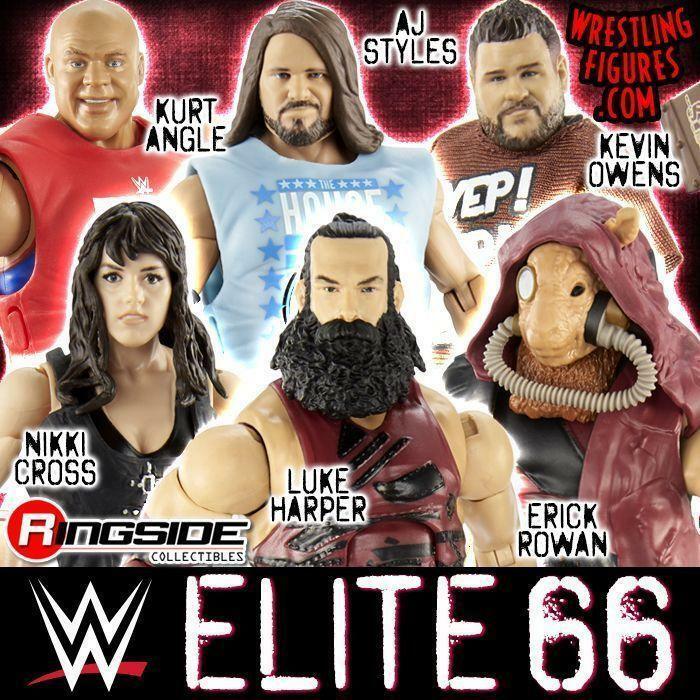 MATT HARDY, BECKY LYNCH, AJ STYLES & MORE! Ringside Collectibles Correspondent Noelle Foley interviewed WWE Talent & Superstars at San Deigo Comic Con 2018! 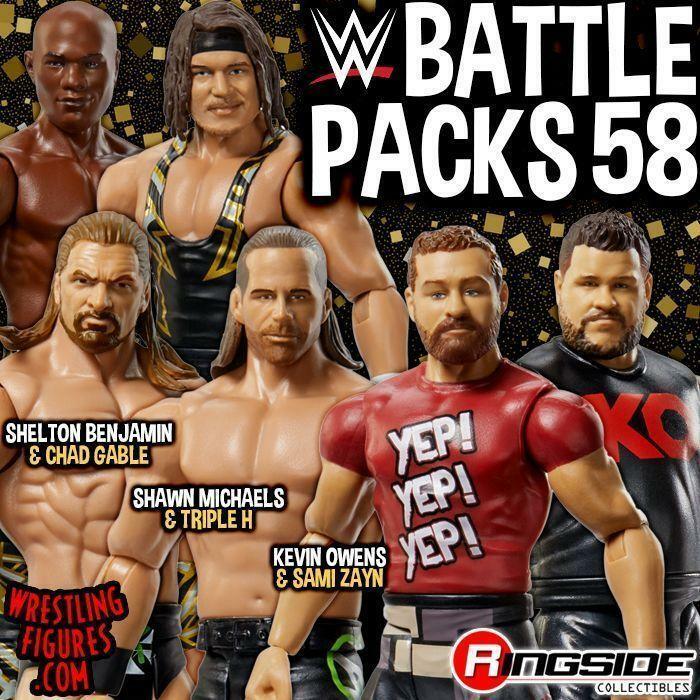 Including Matt Hardy, AJ Styles, Becky Lynch, Zack Ryder, Curt Hawkins & Cathy Kelley! Watch Below!